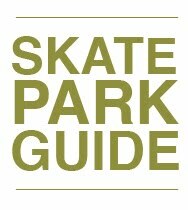 BusStop Mag: Skate 2 - Out Now! One thing I love about EA's Skate 2 is how you can recreate your own style of skateboarding in a realistic way, easily. For example, I've recreated myself skating that ditch by Kona, in this video you can see here. Rad, huh?